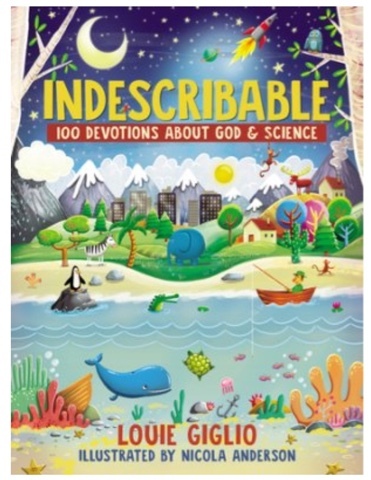 Indescribable 100 Devotions About God & Science is written for young children. This hardback book by Louie Giglio has devotions, activities, and related facts that are much like the well loved presentations shared by the author for older audiences. Each lesson includes colorful illustrations by Nicola Anderson. Years ago, before Louie Giglio was as well known as he is today, I joined some friends with their group from college at his summer camp at the beach. He shared God's Word in a way that made it clearly a part of everything in our lives. Years later, though still over a decade ago, my husband and I attended Louie Giglio's Indescribable tour. That time, he pulled in NASA images and facts from scientists and researchers that showed evidences of our savior in the far reaches of space and in the tiniest particles of matter. He has a way of explaining that makes things easily understandable. I knew when I saw the author's name with this review book, I knew it was one I wanted to read. 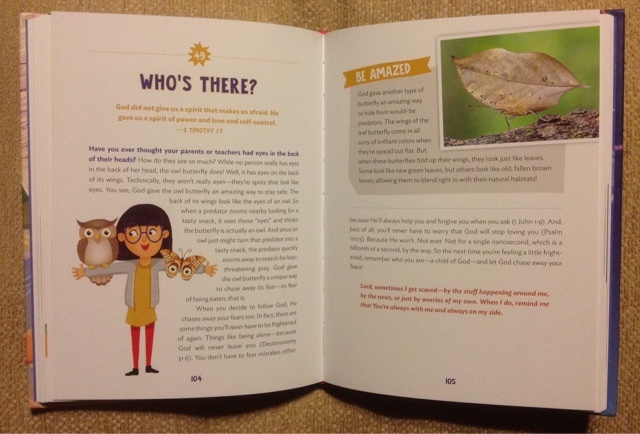 The text is engaging for children and even includes hands on activities. And in his style, he shares everyday situations and relates them to God's Word. 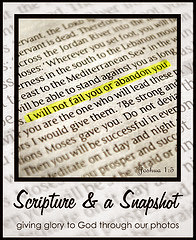 Disclosure: B&H Publishing by Frontgate Media provided a copy of this book for this review. No other compensation was provided. All opinions shared are my own and that of my family.